The 2017 Cheltenham Festival is almost upon us and it's an exciting time in the world of matched betting. 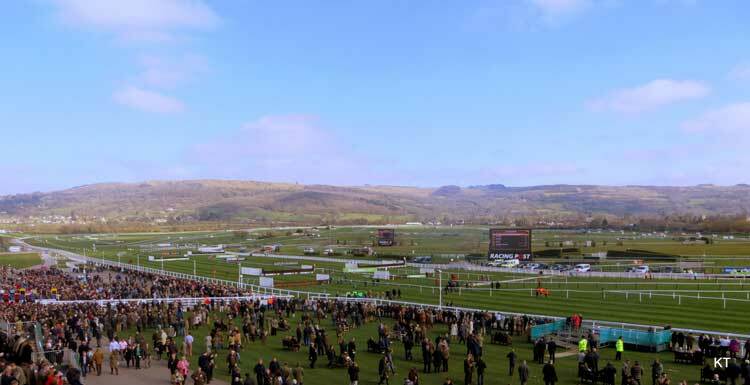 The prestigious horse racing meeting - known simply as The Festival - is arguably the most profitable event of the year, so much so that matched bettors refer to it as "Cheltmas". Many PA members book days off work - or even the whole week - to take full advantage and maximise their earnings. The 2017 festival runs from March 14 to March 17 - Gold Cup day. 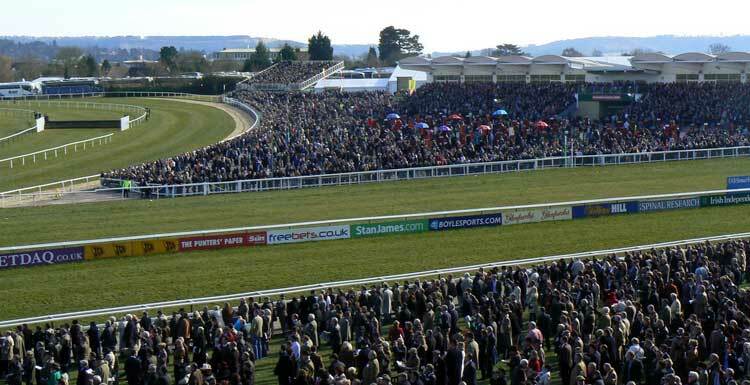 Why is Cheltenham good for matched betting? The Festival is the perfect blend for matched betting. Hundreds of millions of pounds are bet during the course of the week and all the bookies are vying for their share. This means competitive odds, loads of Cheltenham Festival betting offers, including extra places and free bets. 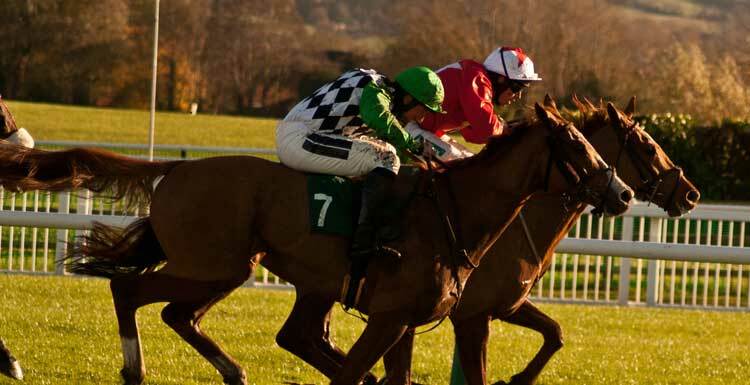 If you're new to matched betting and you want to take advantage of Cheltenham, the advice is to start as soon as possible. This will make sure you're up to speed with how it works and comfortable with the process so you can make maximum profit over the course of the week. 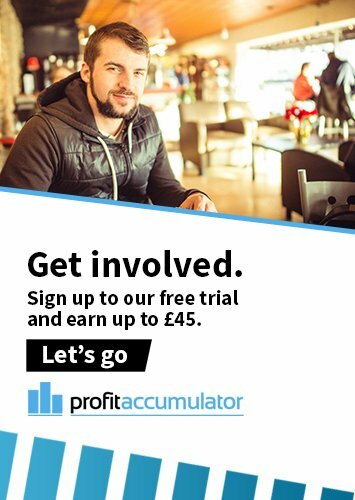 Joining Profit Accumulator now will allow you to have all your accounts set up and enable you to build a good bankroll so you can take full advantage of the offers. It is also advisable to set up a Skrill or PayPal account to enable quick withdrawals - though take care if you are still to complete sign-up offers, as some bookmakers do not allow first deposits from ewallets to qualify. It is advisable to place some "mug" bets in the build-up to the Festival to help prevent your accounts from being gubbed - that is restricted. Mug betting is a strategy designed to make you appear to be a regular punter, rather than a matched bettor. Advice on mug betting can be found in the Training Archive. How much can be made? It's one of the most profitable events of the year for matched bettors, with some making thousands. Earnings will depend on how many accounts you have, how much time you can spare and how big your bankroll is. The combined amount won from 185 people was £173,182. The average amount made was £936.12 per person. The approximate hourly wage (based on working six hours a day) is £39.00 an hour. You would need to do 5.8 hours at minimum wage (or 11.8 hours if you're an apprentice!) to make the equivalent hourly amount.